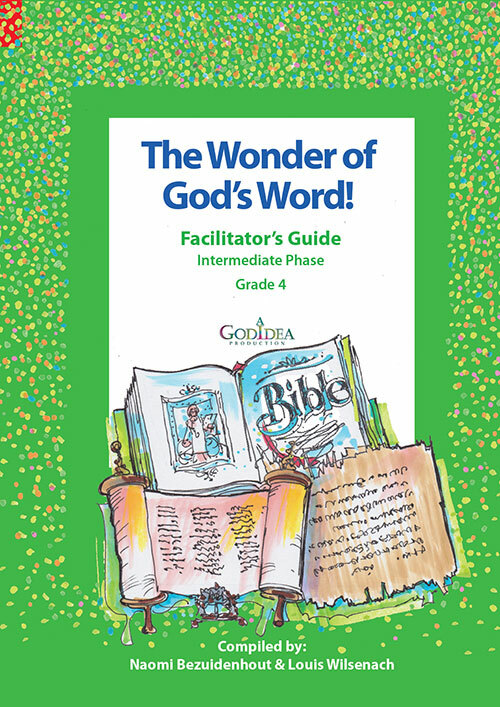 The objective of this curriculum is to teach our children to love the Word of God, and to learn to love God by revealing the wonder of our Almighty Father to them. Even more so, we hope to cultivate in our children a love of reading the Word on their own. This is why we created the opportunity in each lesson, to write down the verse that meant the most to them. The Word of God is life While reading the Word, we believe that the Holy Spirit can and may highlight something in the Scriptures that speaks to the child in particular. 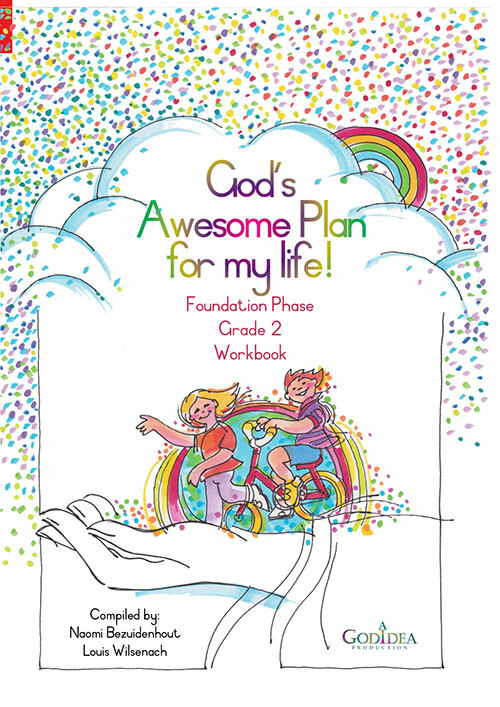 When God talks to us, it is very important to write down what He says, and therefore we want to get children into the habit of writing about the Word from a young age. 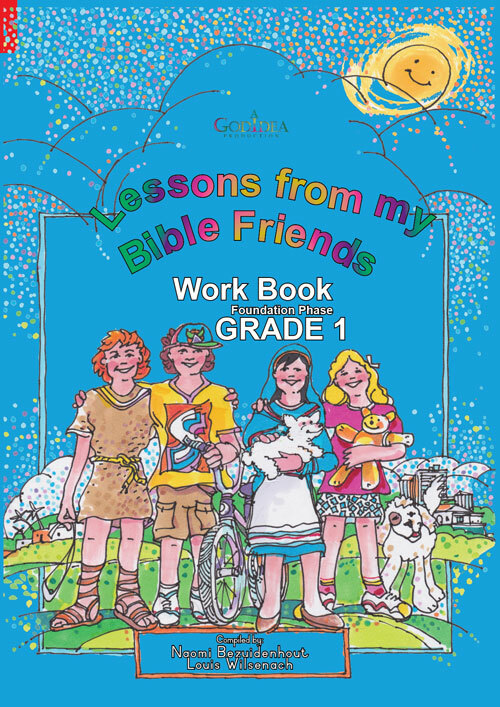 In the lessons we encourage children to experience the Bible as a Living Word. Children, especially between the ages of 9 and 12, are spiritually ready to be anchored in the Truth. By about the time they turn 13, their faith becomes an eternal value in their lives. Jewish boys and girls become adults at this age, and the occasion is celebrated with their Bar/Bat Mitzvah. Such a Jewish child remains true to the Jewish faith and traditions for life. This principle is the same for the Christian faith. Children must discover the power of the Word on their own. 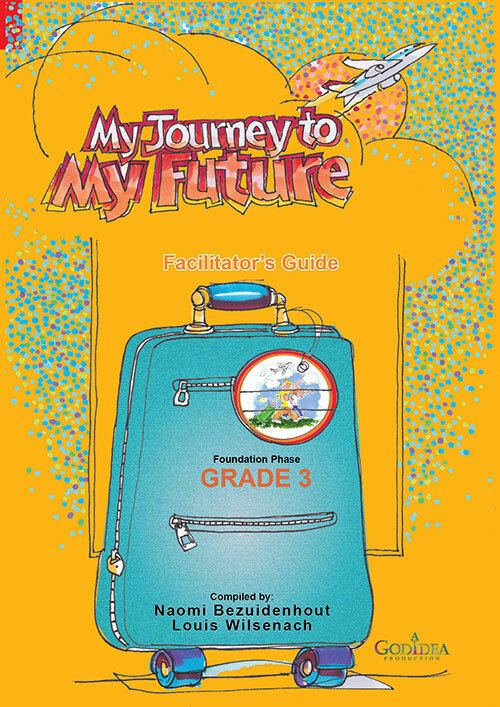 The lessons are presented in such a way that the children should have their own Bibles. They must read on their own and identify, even underline, those verses that make an impression on them. The child must read the passage from the Word and connect it with the lesson. 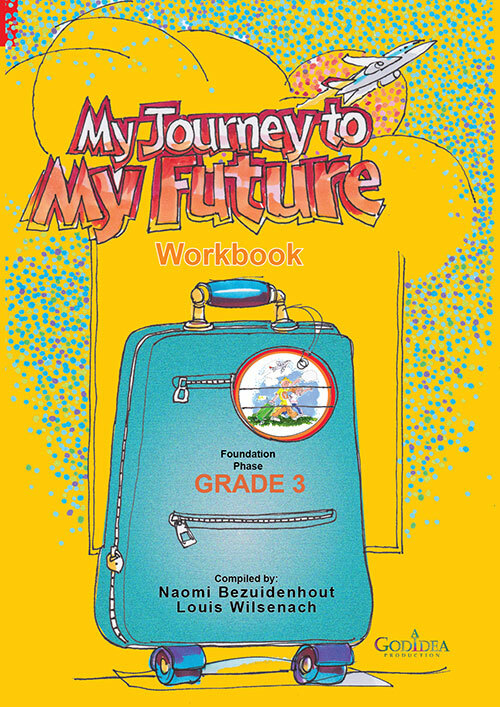 The objective is to make the Word a reality and part of their lives. Your child stands on the threshold of adulthood … your daughter, your son stands before the open door of life with all its challenges. We believe that this is the year and the season of a child’s life when he or she must be anchored in God’s Word. The Word as anchor will protect them and keep them safe from all the temptations, storms and worldly challenges that await them. The wonder of the Word of God will be their salvation and their compass. This is a wonderful year and an ideal opportunity to empower your child to love God, and to anchor him/her in God’s safe and loving hands.